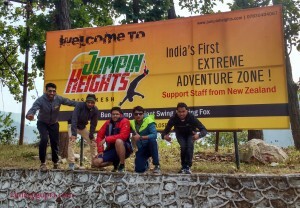 Here we are with Rishikesh adventurous trip experience. Rishikesh is famous for its yoga centers, temples, banks of river Ganga. 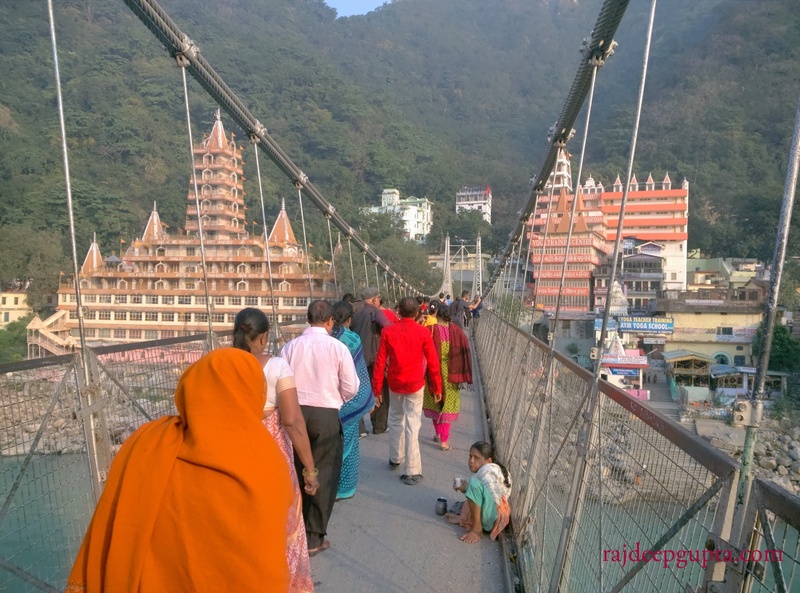 Rishikesh is centre of attraction for devotees. Uttarakhand government has done good work to develop Rishikesh as main tourist place for youngsters because of lots of adventure sports. Here is a short guide for you if you are planning for an adventure trip to Rishikesh. Haridwar and Rishikesh are well connected to Delhi via train. Train takes approx 6 hrs. The same journey can be covered via road. Lot of youngsters measure this 250 km distance on their 2 wheels. 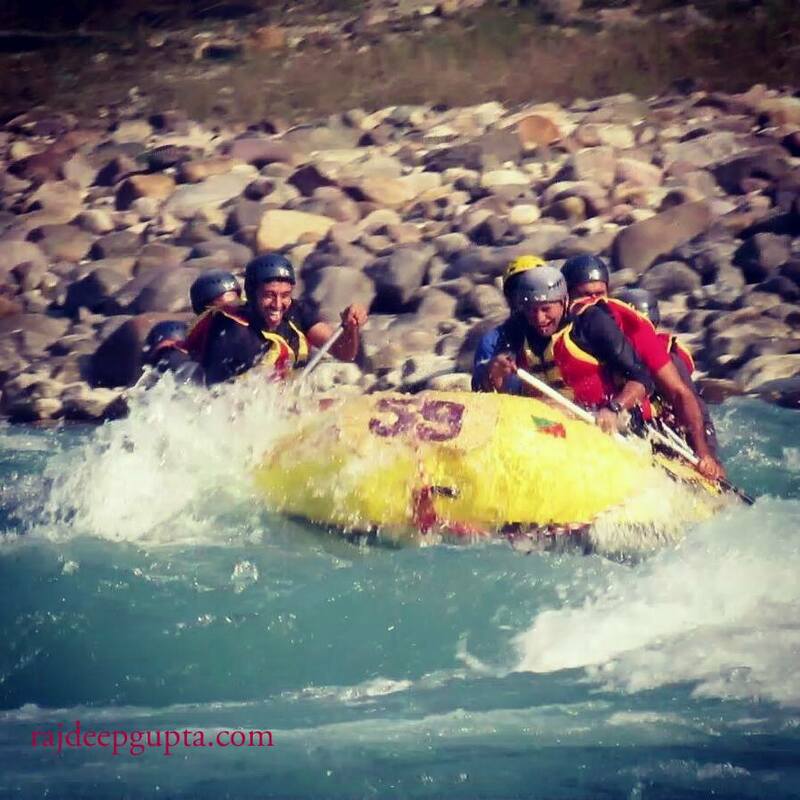 If you are interested in River Rafting than you can plan your travel from September – October to mid November, and then the best time to visit Rishikesh is from early March – April to first week of May. 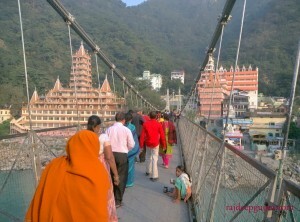 In July there is a festival in Rishikesh called Savan where thousands of people flock to Rishikesh. Major roads are blocked and hotels are crowded. It is better to avoid traveling to Rishikesh during that time. 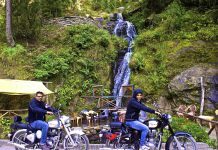 If you are on your adventure trip than it is suggested to book your online stay with any of the adventure club. There are number of adventure clubs available. Some of the clubs don’t provide good stay and can spoil your trip mood. 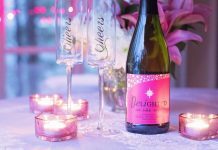 It is advisable to inquire about stay with your friends who has already been there in any of clubs. 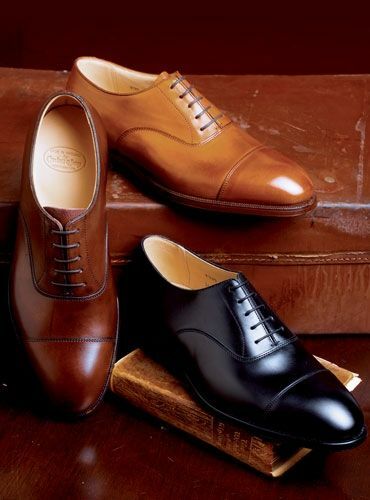 There are many packages available online. You can choose any of the adventure club and can 0pt for minimum 16 km rafting. You may not enjoy fully if you are going for lesser than 16 km rafting. Before going for rafting you can sign some papers taking your own responsibility during rafting but believe me I find it completely safe. Rishikesh is known for one of the best rafting location in Asia. You will get nearly 8-12 rapids depending on the kms you opt during rafting. You need to sit tightly in rafting boat and lock yourself. Instructor gives all the info about how to hold paddle and move forward etc. It is recommended to do rafting in between 10 AM-4 PM. You should plan rafting in the initial phase of your trip, when your group is full of energy. During rafting you can jump inside the chill water as per instructor advice. You can record you rafting memory with the professionals (video graphing agency name: Cam on cliff) in 1200 bucks. During rafting stretch you can do cliff jumping also. the height of cliff is about 20 feet. 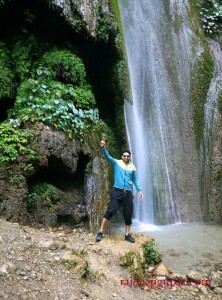 There is one small water fall available though it is not so good but one can enjoy tracking with group. Bungee jumping is definitely one of the daring thing to do during your trip. For 85 meters jump and you should be really courageous to jump. Video shooting is also available. Other details are given at below link. Cost of bungee jumping is approx 3500 per person. 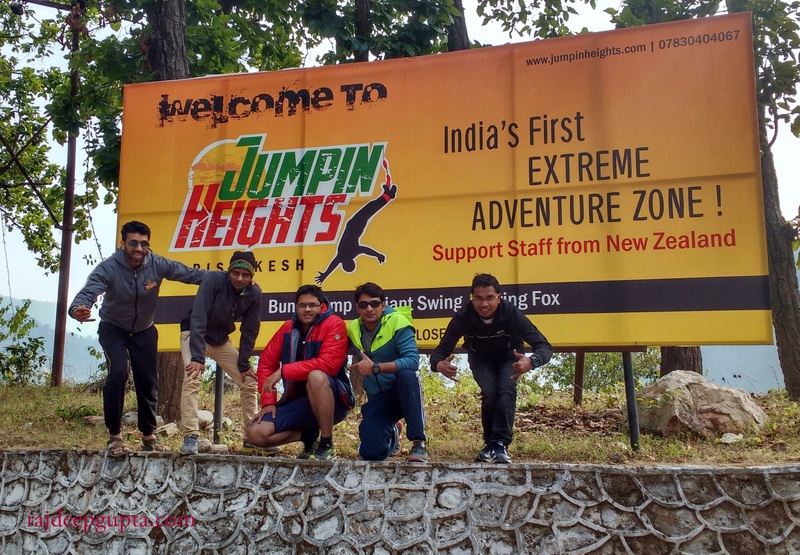 Flying fox and giant swing are also highlight of this club. Since you have spent your 1st day in adventure. Spending some time in temple also gives pleasure. We went to Neelkanth temple (Lord Shiva), Raam jhoola, Laxman jhoola, Swargashram etc. Spending some time at the Ganga ghats is really pleasant. Even one can go to Haridwar to attend Ganga aarti. You can plan your stay with any of the adventure houses. I with my group arranged the stay with Hideways adventure house. 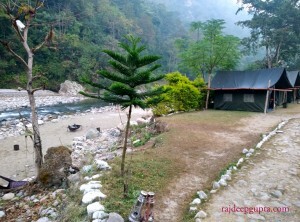 Location was awesome and pleasing, supportive staff, good toilets, nice veg and non veg food, nice tents with blankets. You can enjoy morning yoga, night bone fire, DJ, Volleyball etc. Plan trip for 3 days so that schedules will not be very hectic. 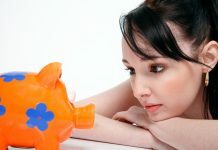 Hope this write up will help you to plan your trip. Stay connected.